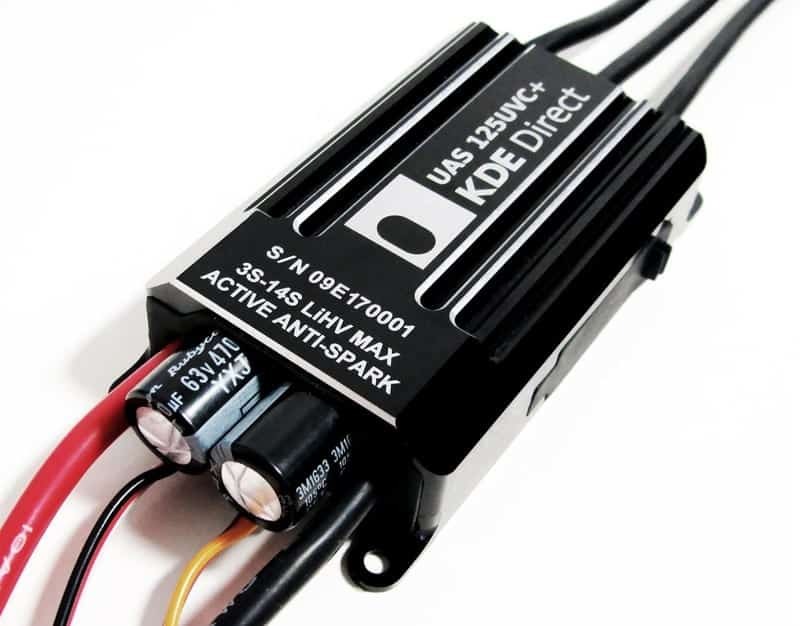 KDE Direct is a leading designer and manufacturer of high quality components for single- and multi-rotor unmanned aerial systems (UAS). 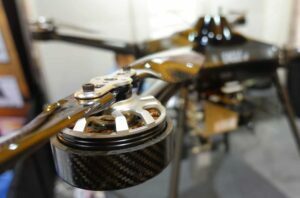 We are a market leader in both custom and off-the-shelf brushless motors, electronic speed controllers (ESCs), and military-grade propeller blades for commercial and industrial drones. Our components are used in a wide variety of professional UAS applications, from LiDAR scans and surveying to mapping of oil rigs and agricultural crops and enabling heavy lifting unmanned aircraft in aerial cinematography. Our products are created with detailed design intent, finite-element analysis, and the strictest machining guidelines. We have been awarded the ISO 9001 certification for our production facilities, and our products are RoHS (The Restriction of Hazardous Substances), CE (European Conformity), and WEEE (The Waste Electrical and Electronic Equipment Directive) compliant for commercial and industrial applications. 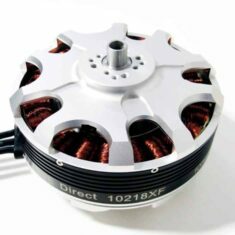 Our Multi-Rotor Brushless Motors are aerospace-grade products designed specially for heavy-lift commercial and industrial UAS applications. 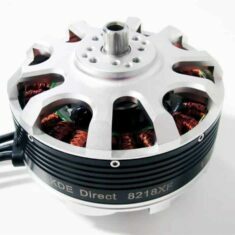 Featuring a high-efficiency 28-pole design and triple-supported, ABEC-7 angular-contact and radial bearings for high-thrust capacity and extreme durability, the motors have been engineered to provide the best possible performance for a wide range of unmanned flight needs. 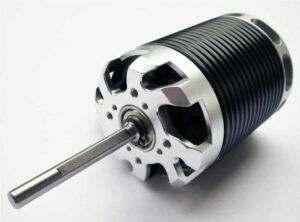 The motors also incorporate high-temperature (240°C continuous, 340°C maximum) solid-core copper windings, 0.2mm silicon-steel stator laminations and Kevlar tie-wraps, and an integrated centrifugal fan for cool running temperatures and sustained performance in even the most extreme of conditions. 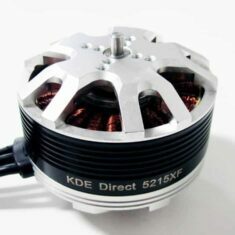 The KDE700XF-295-G3 is a powerful motor that was designed and optimized with state-of-the-art Computer-Aided Magnetic Field Analysis software. Featuring solid-core copper windings, silicon-steel stator laminations and Kevlar tie-wraps, it is available in several shaft configurations: 6mm, 6mm XL, and 8mm XL. 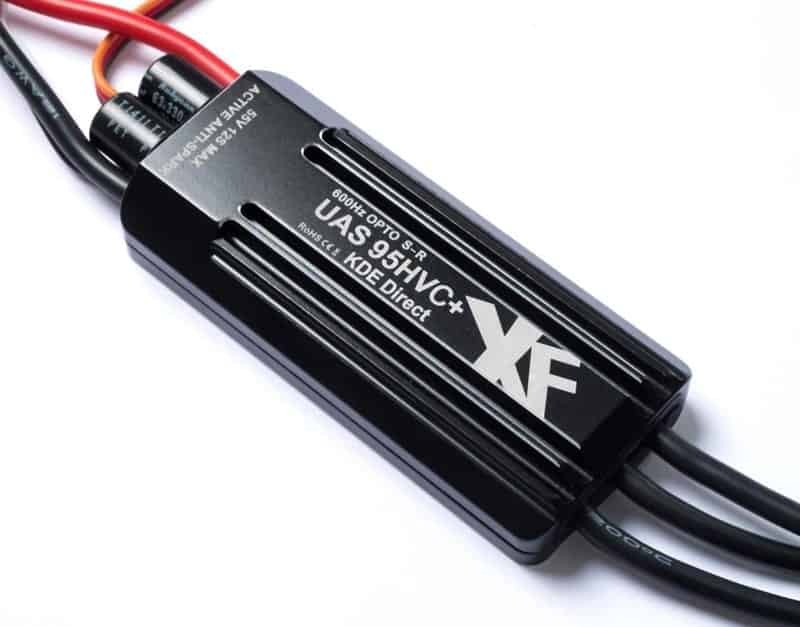 Optimized for use with the UAS Multi-Rotor Brushless Motor Series, our plug-and-play Electronic Speed Controllers facilitate the next level of performance and efficiency for your unmanned aircraft applications. The Electronic Speed Controllers are housed in a rugged aluminium case and are sealed for all-weather operation, allowing them to be utilised in harsh environments. 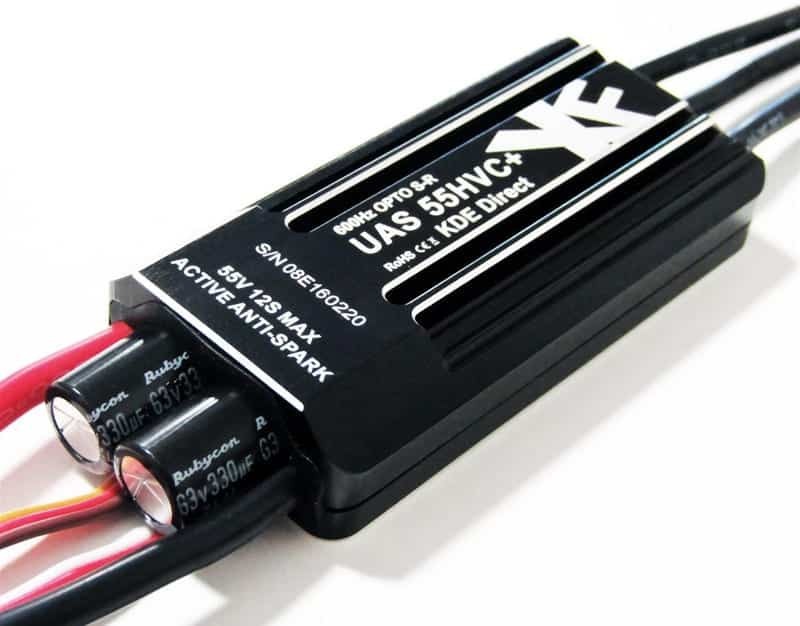 Our UAS ECS also include active anti-spark circuitry, protecting the critical connectors upon each initial plug-in and system power-up and prolonging the system’s lifespan. 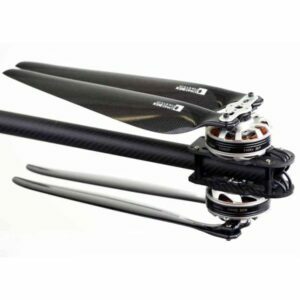 Our carbon-fiber Propeller Blades are constructed from military-grade true carbon-fiber 3K materials. 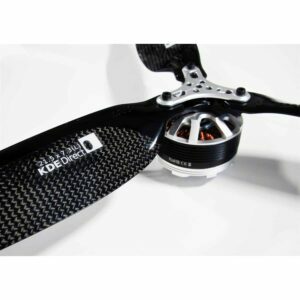 The propellers are provided in dynamically-balanced matched sets, allowing for quick install and swift operational readiness without the need for secondary balancing or other calibration. 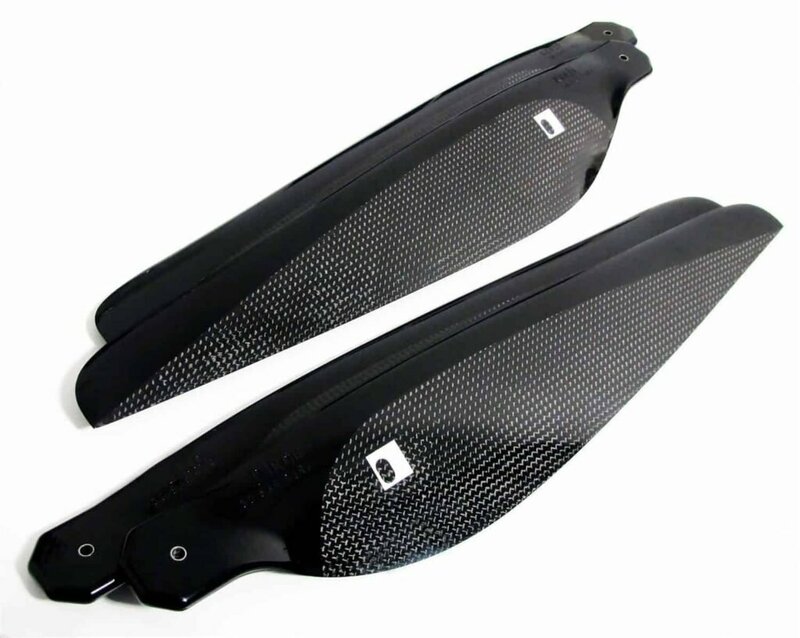 The KDE-CF305-DP is a matched pair of carbon fiber UAS propeller blades. Measuring 30.5″ X 9.7″ and weighing 52.9 g/blade, the design is FEA (finite element analysis) optimized for maximum strength and minimum weight. 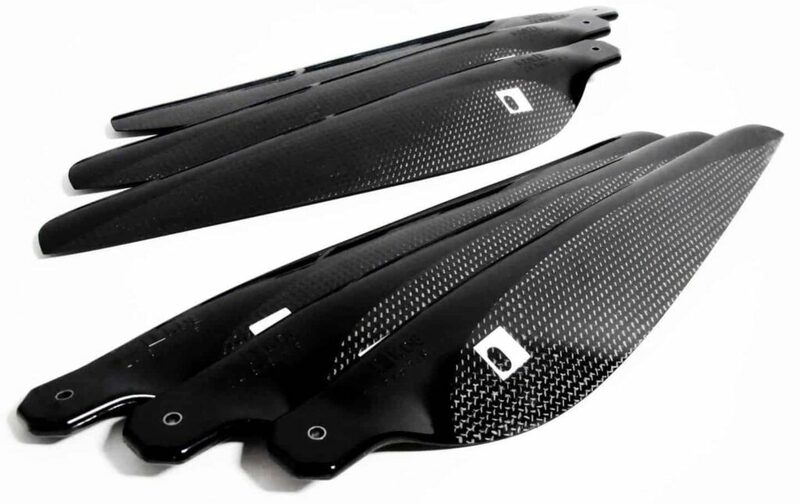 The KDE-CF245-TP is a matched set of three carbon fiber 3K UAS propeller blades, measuring 24.5″ X 8.1 and weighing 34.9 g/blade. The design is FEA optimized for maximum strength and minimum weight. 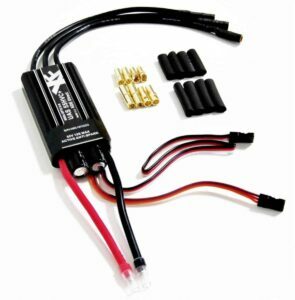 The KDE-HPAHL is a hex propeller blade adapter for heavy-lift UAS. It accommodates dual-matched sets of triple-propeller blades such as our KDE-CF245-TP. 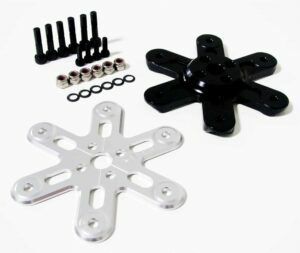 Machined from aerospace-grade 7075-T6 aluminium and Class 12.9 alloy steel, it provides a professional-quality, CNC balanced, highly durable folding-propeller assembly for our Multi-Rotor Brushless Motor Series. By submitting this form, you consent for your details to be sent to KDE Direct and its authorized partners in order to respond to your inquiry. Depending on the location of the organization, your personal information may be transferred and processed outside of the European Economic Area.